Bart Allen: formerly Impulse, formerly Kid Flash. 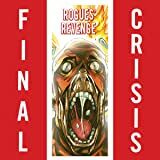 During the catastrophe called the Infinite Crisis, Bart aged four years in a matter of minutes, with no memory of how he spent the time. 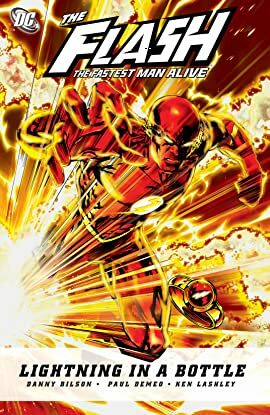 Also during the Crisis, The Flash disappeared, along with the Speed Force, which powers all of Earth's speedsters. One year later, Bart finds himself a powerless factory worker living in Keystone City. 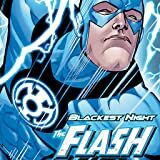 Like all of those before him who have claimed the name Flash, a strange accident gives the youth the power of fantastic velocity and a reconnection to the missing Speed Force. 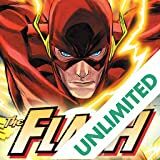 Wanting no part of his family's legacy, the newest Flash tries desperately to strip himself of his powers; but can a man discard his destiny? 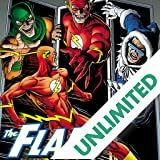 In the same disaster that created the new Flash, Bart's best friend Griffin Gray receives amazing abilities of his own. Unfortunately, his lightning-based powers are causing him to rapidly age. His solution to his dilemma, though not proven, is to siphon off the energy of slowly aging original Flash Jay Garrick­-even if it will kill him. 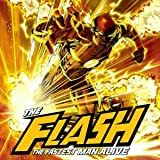 The Secrets of the Speed Force, Bart's missing years and what happened to the previous Flashes are all revealed in this story written by Danny Bilson and Paul Demeo with art by Ken Lashley, Karl Kerschel and more.